The sharply dressed, well-spoken, disparagingly camp son of working-class suburbia, Tom Allen embarks on his debut solo tour of Australia. 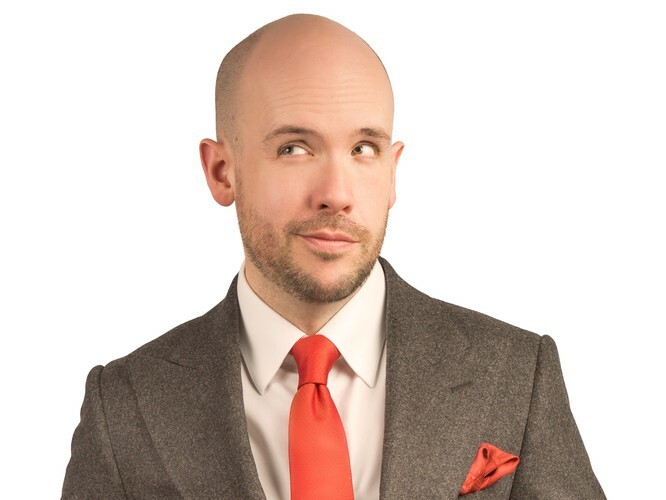 Tom Allen’s unique style of sharp, acerbic wit and camp, riotous storytelling has seen him fast become a household name selling out almost two-hundred shows in the UK. He now brings his critically acclaimed show Absolutely to Melbourne and Sydney.